Worship live online with us every Sunday at 9:30 and 11 am from the comfort of your home. 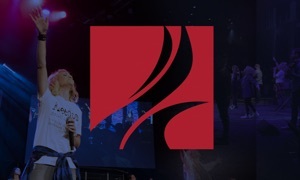 We also offer an 8 am worship service that will not be live streamed, but you are always welcome to join us at 6101 Morriss Road in Flower Mound, TX. Our mission is leading people into a growing relationship with Jesus Christ, and we look forward to growing with you wherever you are.